With a plain, elegant and functional design, ACP1 is a keyboard and mouse combo perfect to complete your desktop. Compatible with Windows, Mac and Linux, ACP1 turns into the perfect option if you are looking for a basic combo for daily use. 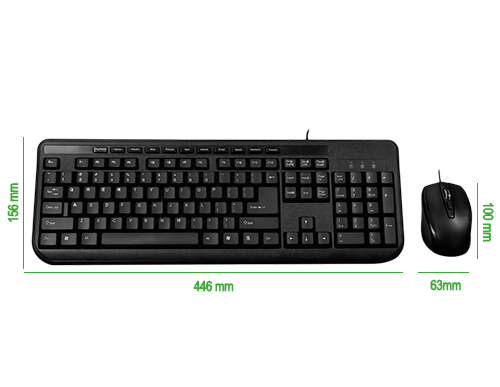 This ACP1 keyboard includes low profile keys, offering a fast and precise answer. 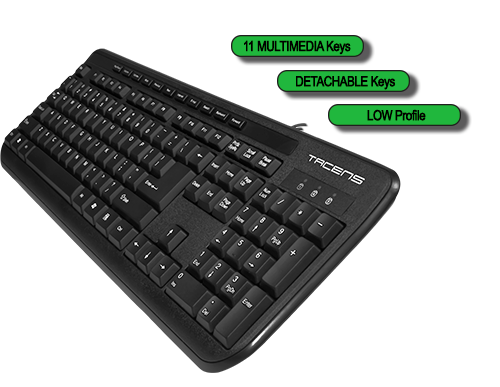 With 11 multimedia keys, in the top part, you will be able to control all your system easily. 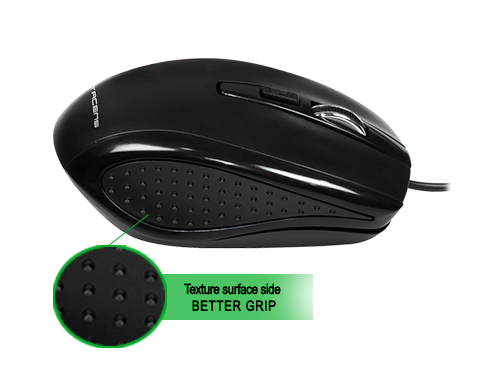 With 800/1600DPI and on-the-fly DPI level change, ACP1 mouse has an ergonomic design, for a more comfortable usare. Manufactured in high-quality materials, its switches are ready to support more than 3 million clicks.